* Why 10? Well if people just kept it running after leaving their computer, that's a lot of server resources going to waste. Plus, the recent list tracks only your last 10 anyway so if you do need to go back to a good find, it'll be in that list. 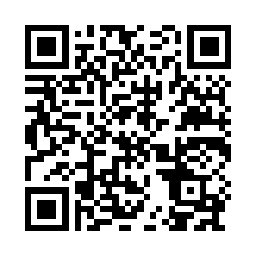 This generates randomized QR codes for scanning into the LootTheWorld app for Borderlands 2. If you find a nice code, you can "decorate" it by assigning rarity color and titling your find! Click the decorate link! Don't forget to share your good finds! Interested in learning about dogecoin? When you think murder - think Marcus munitions!